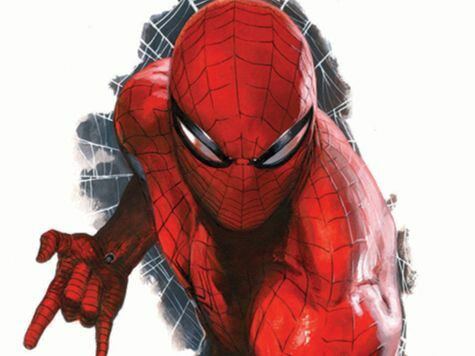 Yes, today we have new article about comicbook worth investing in. 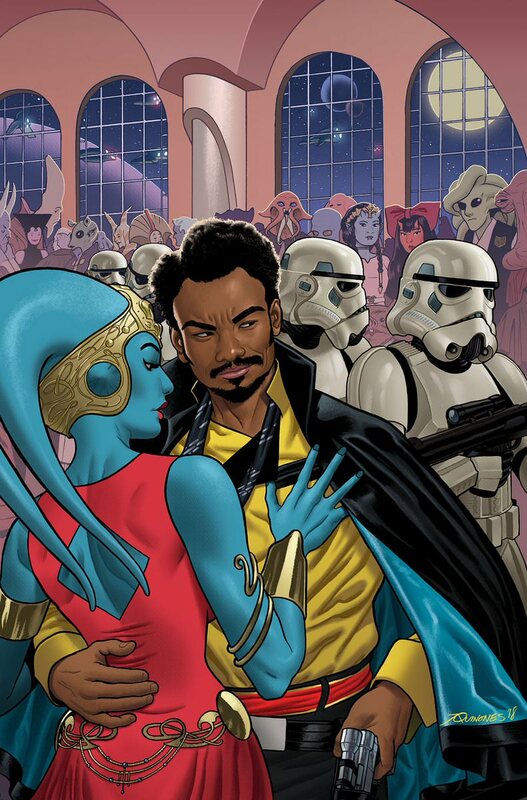 This is Star Wars Lando Double or Nothing #1 which came out this Wednesday. 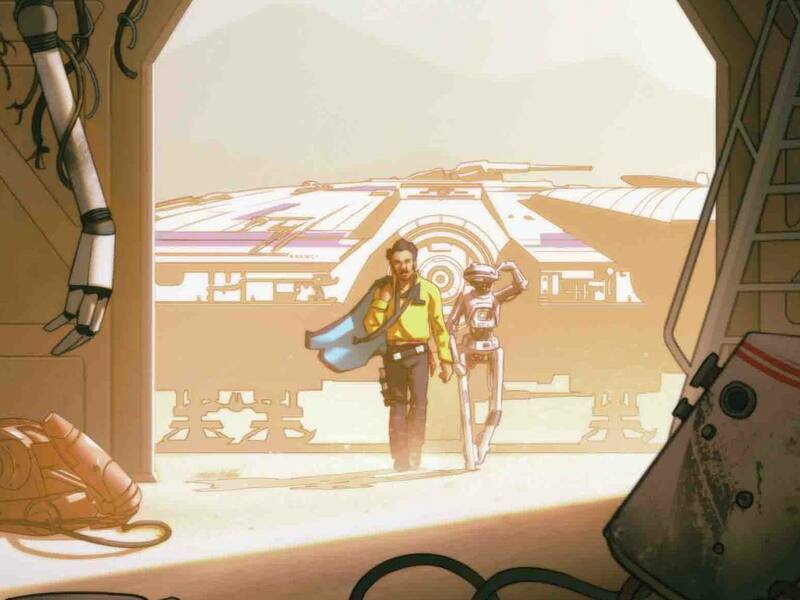 New series will tell us story of one of the heroes from Galaxy Far Far Away. Nevertheless, authors decided to start with bang, and first issue is worth buying. Let’s check it closer. 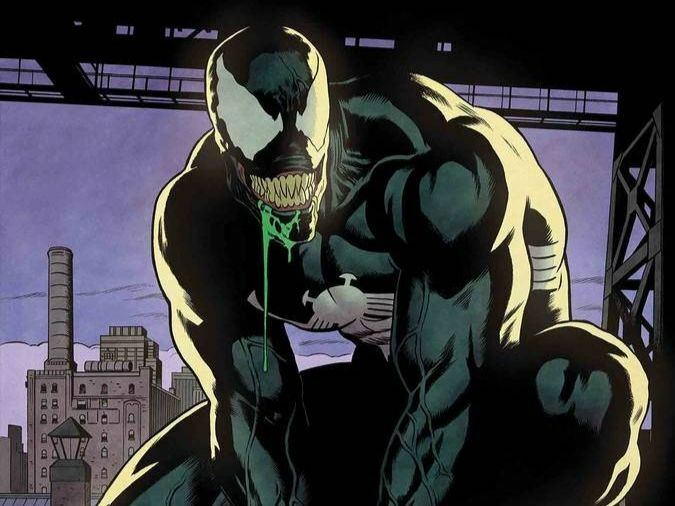 By the way, here you can read article with Venom #1 from Marvel. 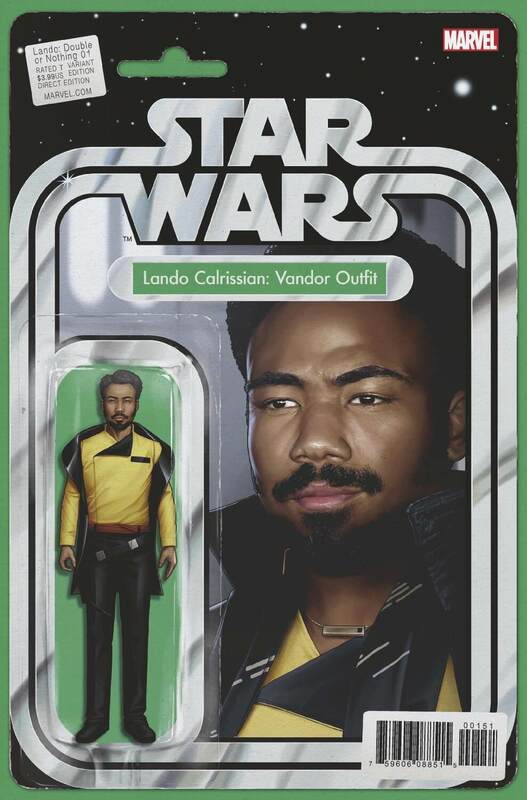 First of all note that this book will be connected with Solo movie, so it is worth watching it as well. 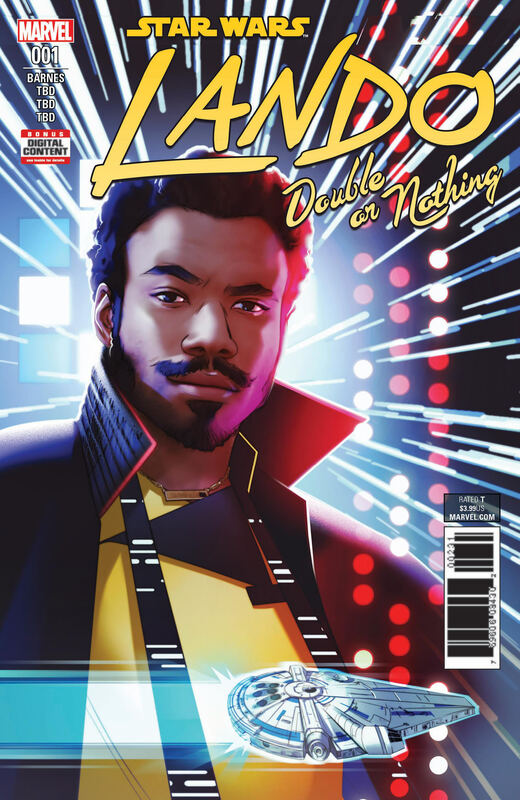 Star Wars Lando Double or Nothing #1 will tell us the story of younger Lando, maybe even uncover some important moments. 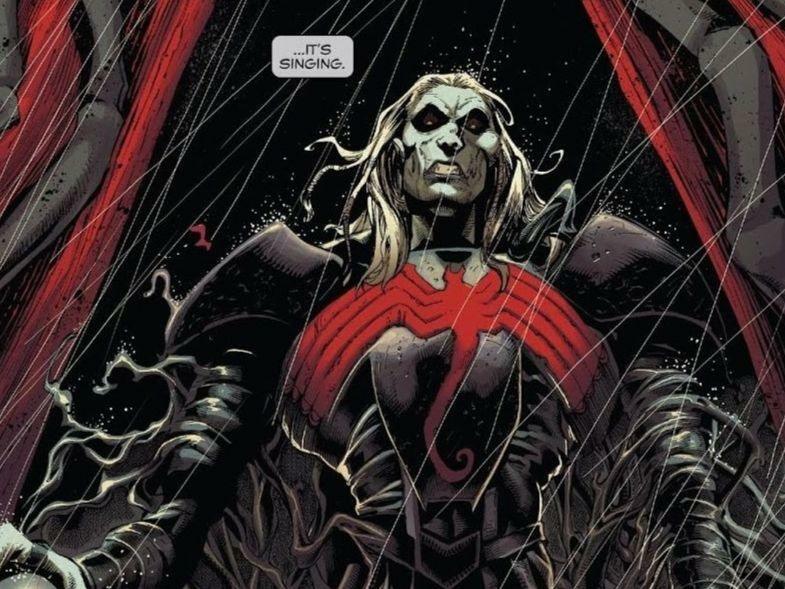 We all know this guy as quite adventurous type, so I have no doubt that series have a chance to surprise us. Nevertheless, today we are talking about first book in the fresh series. 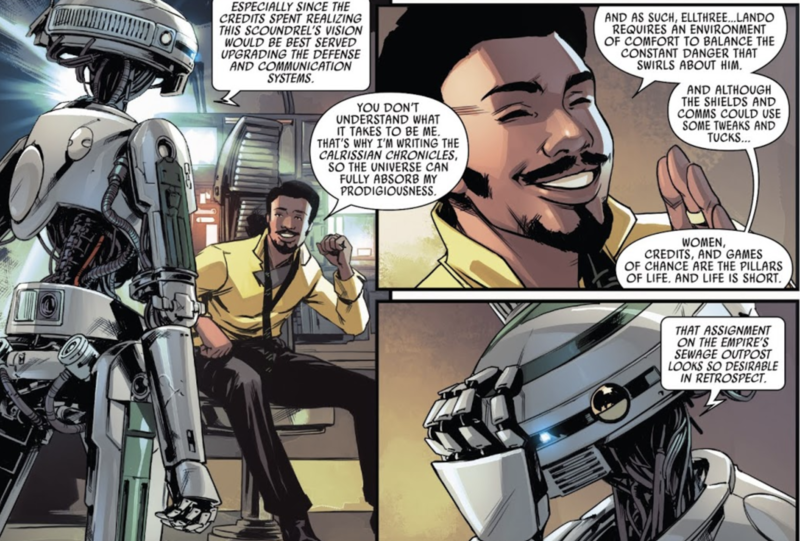 Straight in the first issue on the first pages we have first appearance – L7-37 droid, which is Lando’s partner. This character (droid, of course) is a quite interesting type and fans obviously love it. I didn’t watch movie, but looking at reviews this droid might be named as one of the most interesting things. While some fans say that Solo movie is not up to Star Wars standards, I am sure that it will give some space to move around without focusing on usual story. 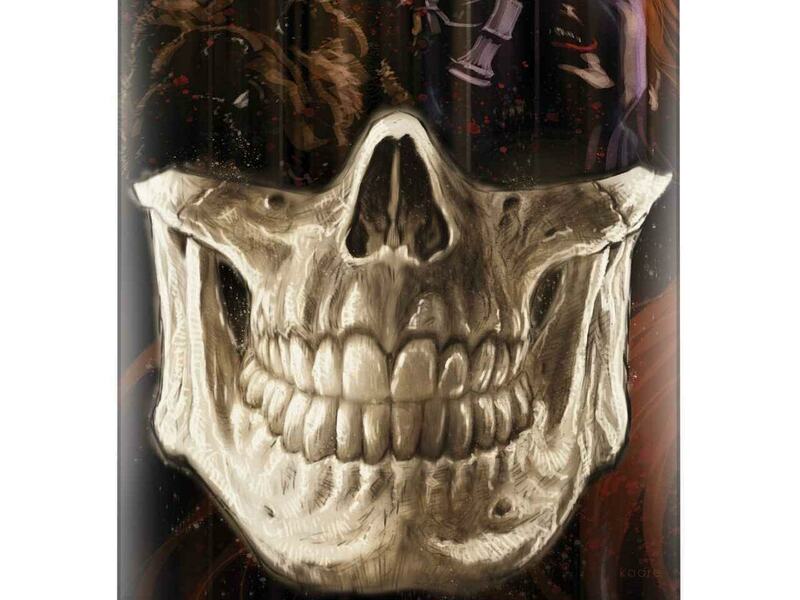 Frankly speaking, I don’t think that Star Wars books have huge print run. This new series won’t be an exclusion from this rule. Moreover, new book will definitely test the ground, so don’t expect huge print numbers. There are not that many covers too, so choice should be quite straightforward. First of all we have various standard covers with movie shots or figurine picture. 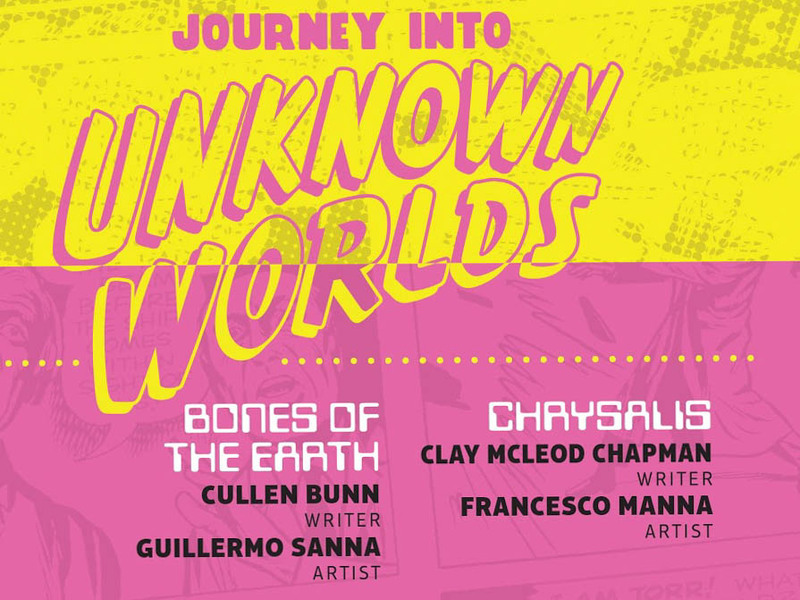 Then there is 1:25 cover, which is made by Joe Quinones. (note that it is not virgin as on the pic, and writings are present there) Now this one should be interesting. Take a look at ebay – only few are available and price ranges from 25 up to 70 USD. In my opinion 25-30 should be a safe bet for this book. 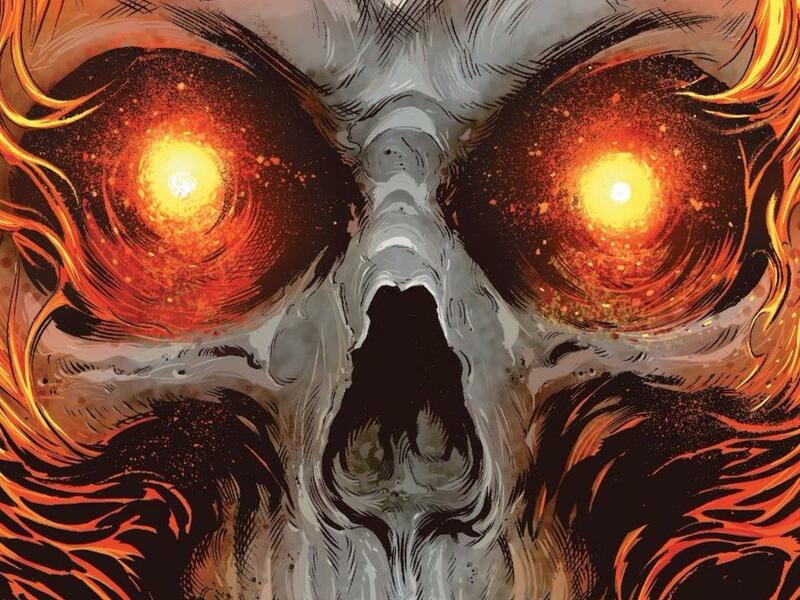 Print run for 1:25 will be ridiculous, so I won’t be surprised if this variant cover will appreciate fast. 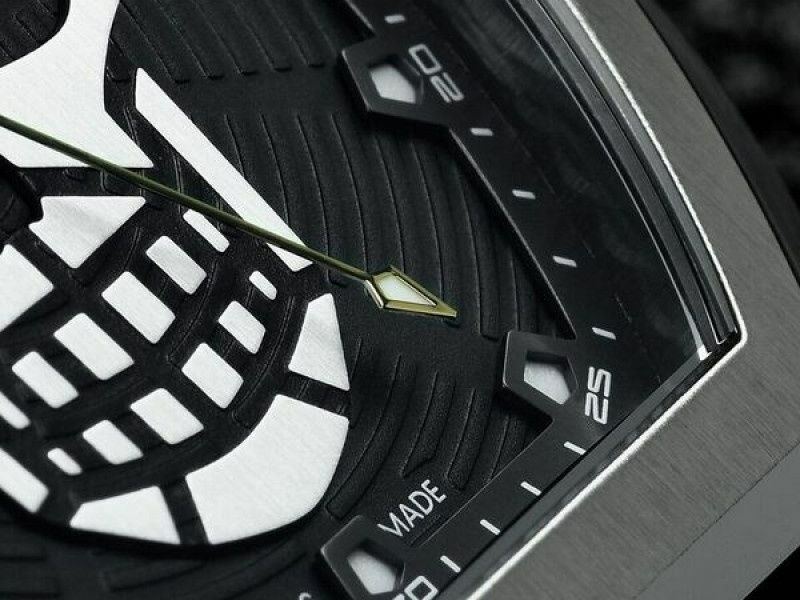 Next article Steinhart Barrique Skull Limited Edition – Too Much?